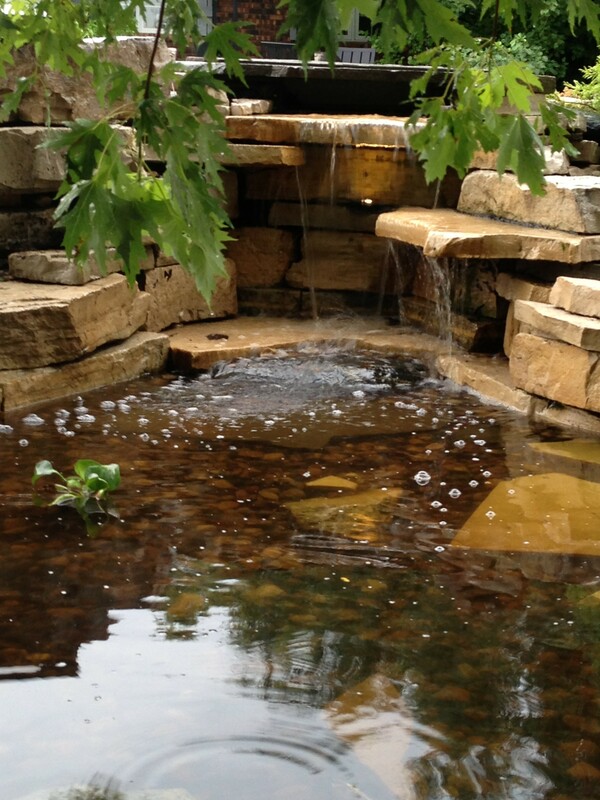 Elite Landscape, Inc. offers the most beautiful aquatic features in the Illinois Valley. Since 1977, we have provided exquisite service to our customers and have created and added detail of beauty to their home environment. With over 3 decades of experience, our commitment, our attention to detail and our personable customer service has earned us the respect of our customers. We are a complete design build service company that listens to our customer’s needs and wishes to make them a reality! Contact Elite Landscape, Inc. today at 815-875-4004 to schedule for your appointment, or browse our website for more information regarding pavers and retaining walls or our landscape services.